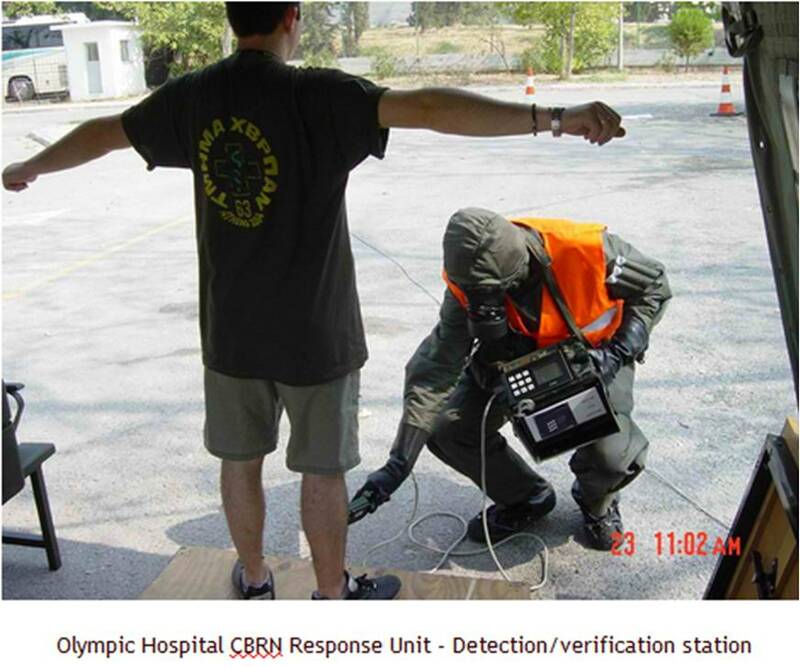 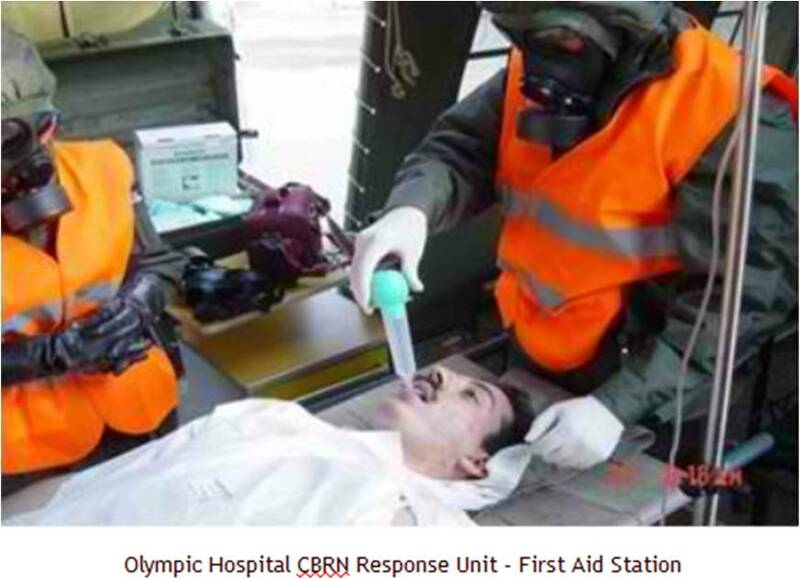 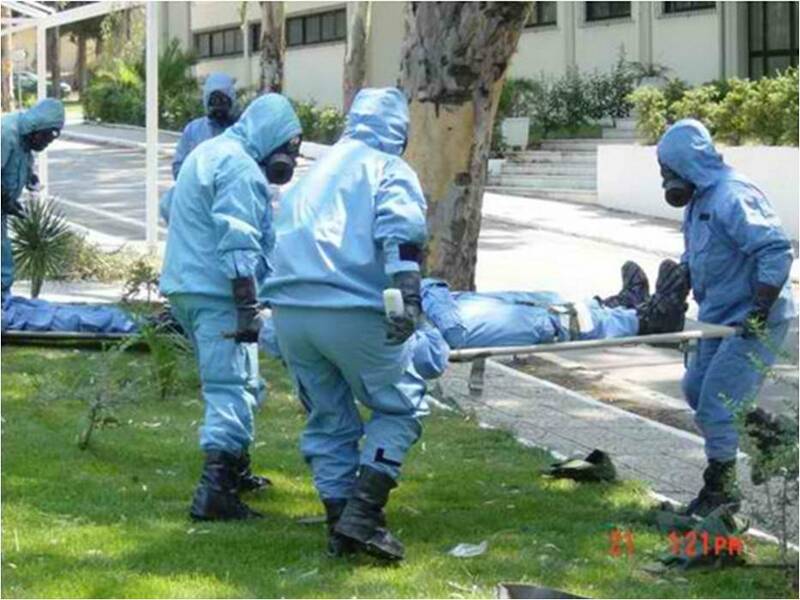 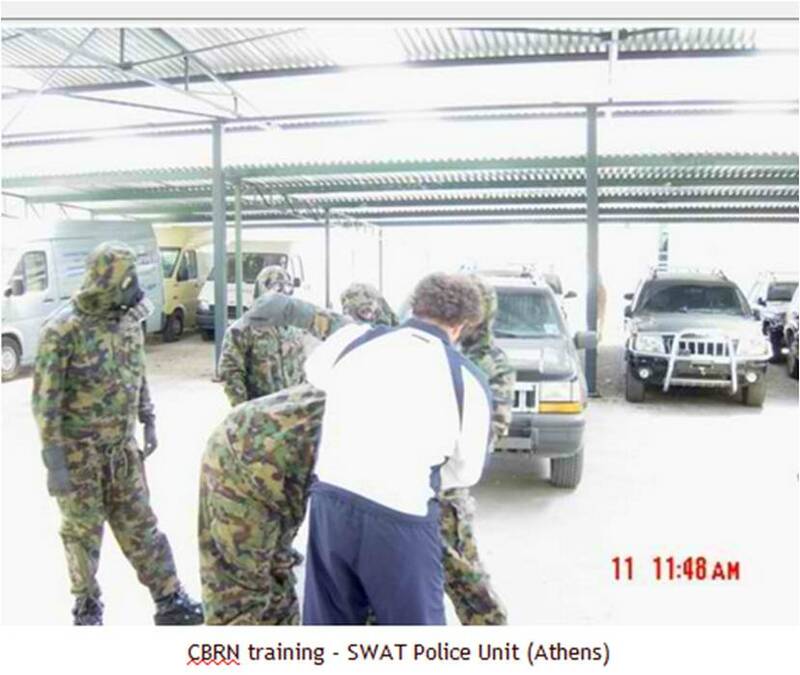 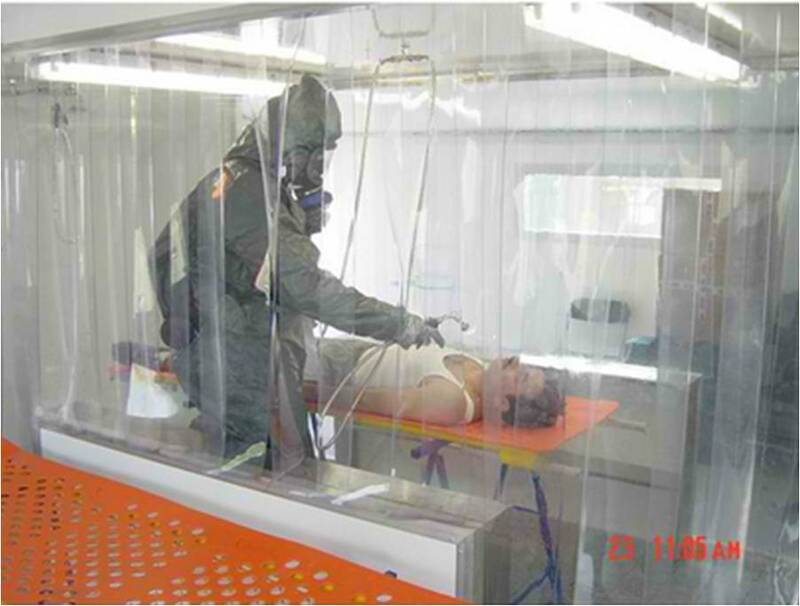 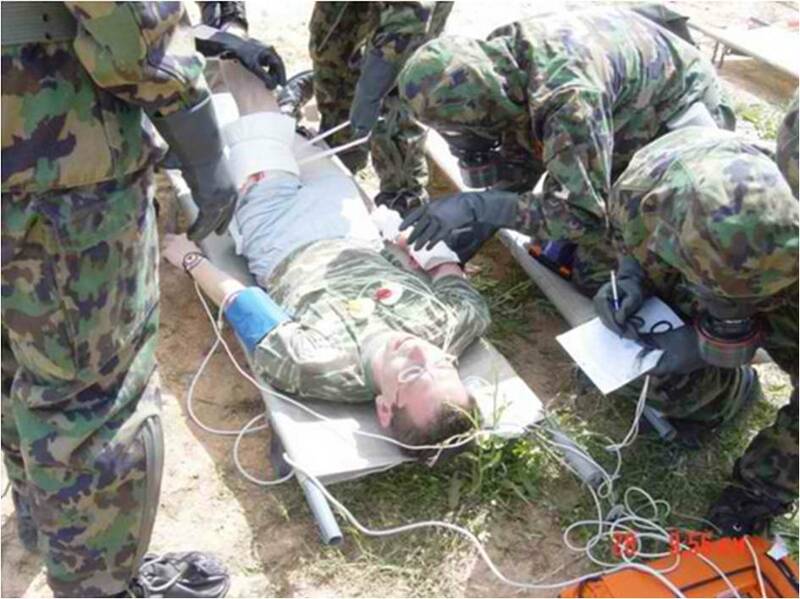 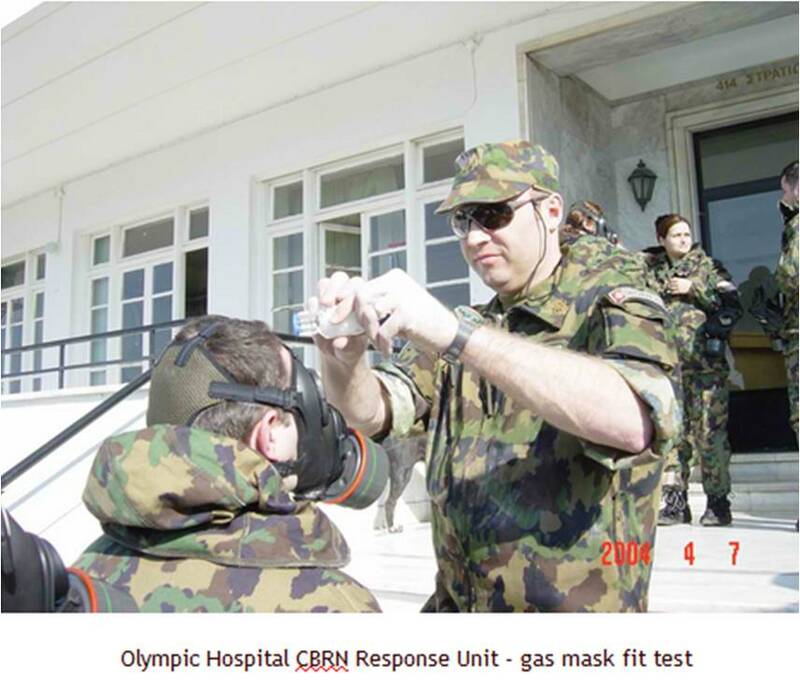 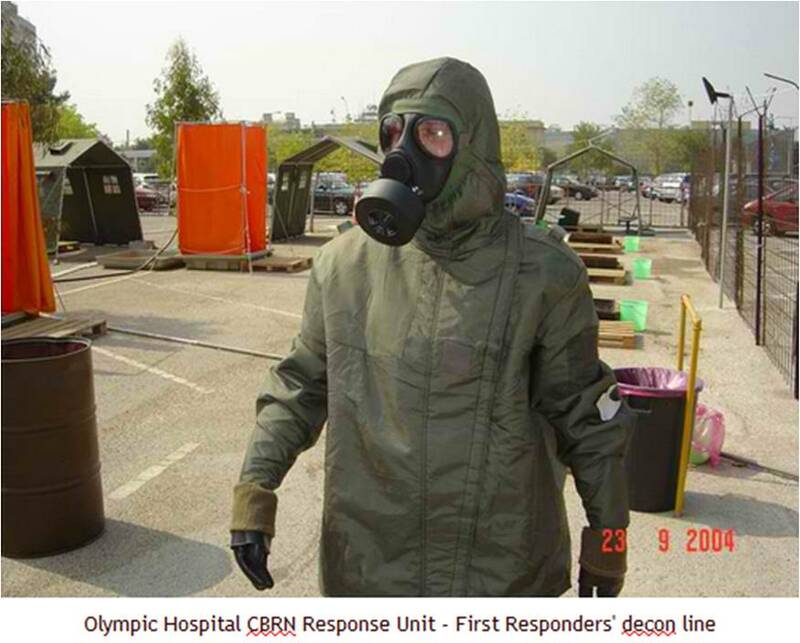 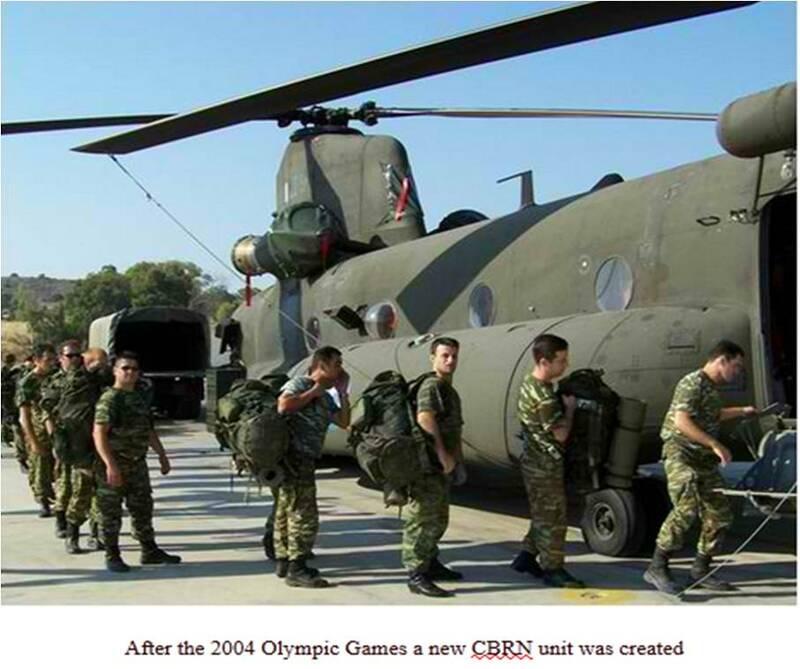 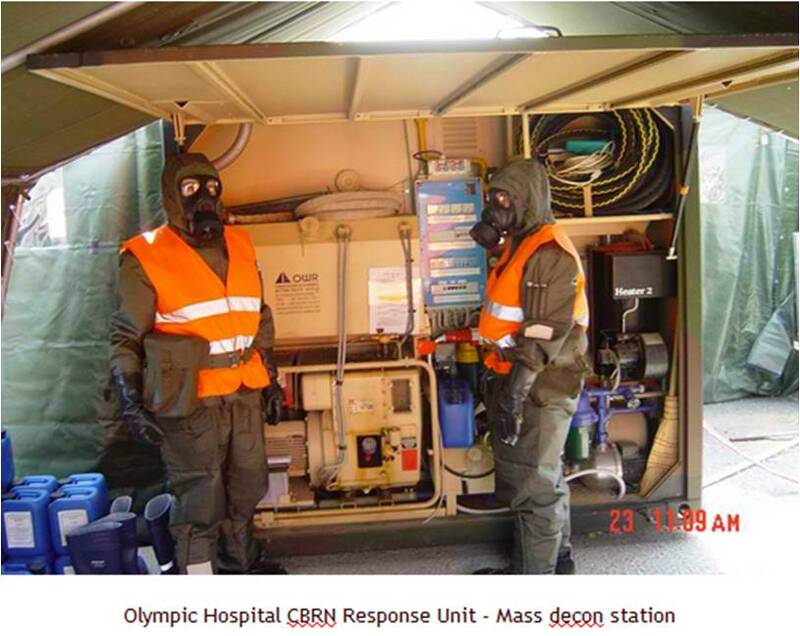 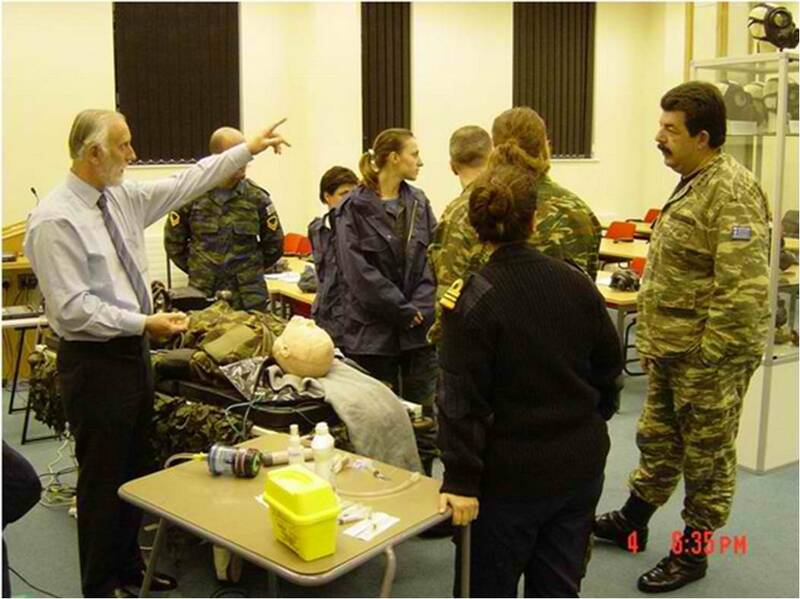 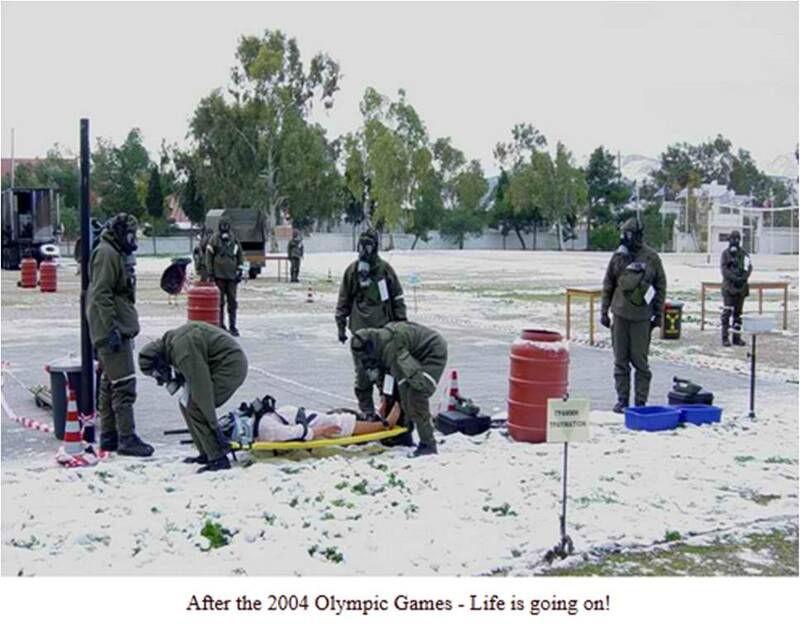 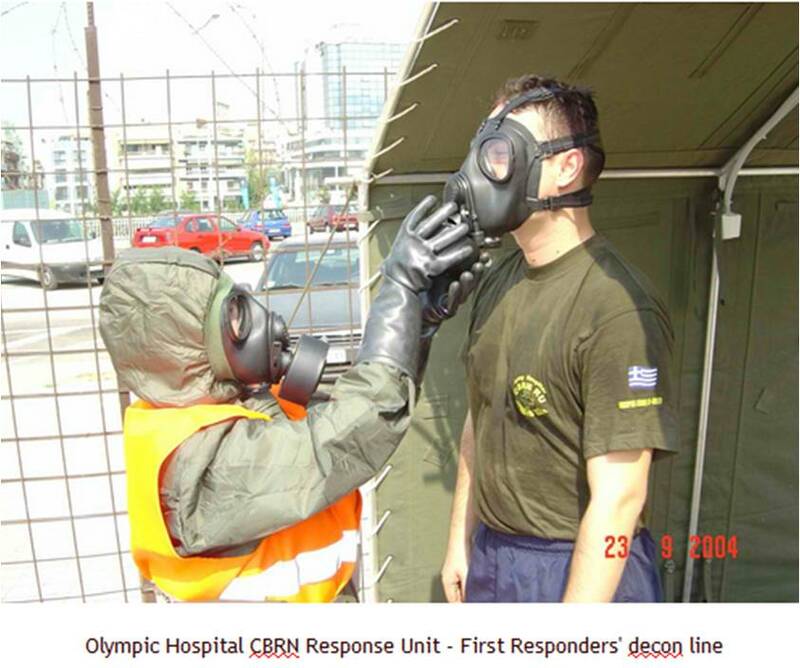 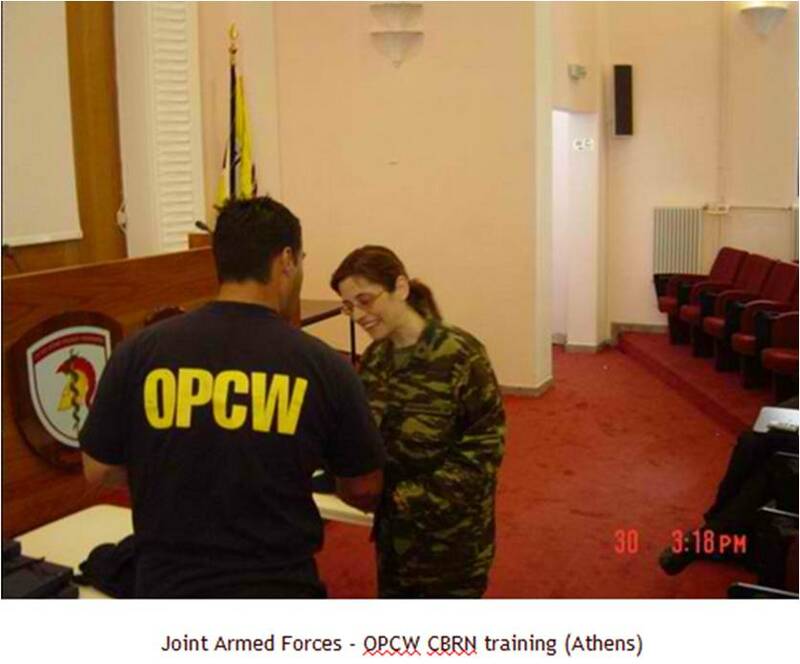 During the preparatory phase of the 2004 Olympic Games in Athens, the Editor of the "CBRNE-Terrorism Newsletter" proudly served as Commandant of the "Olympic Hospital CBRN Response Unit" deployed at the Army General Hospital. 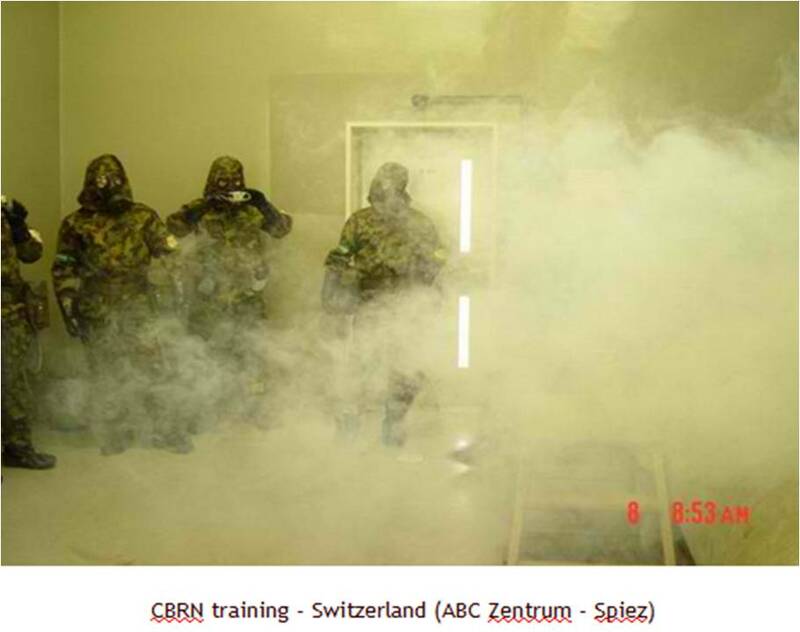 This specialized unit formed from scratch with the aid of the Organization for the Prohibition of Chemical Weapons (OPCW) and the training of its personnel conducted in many countries abroad (i.e. 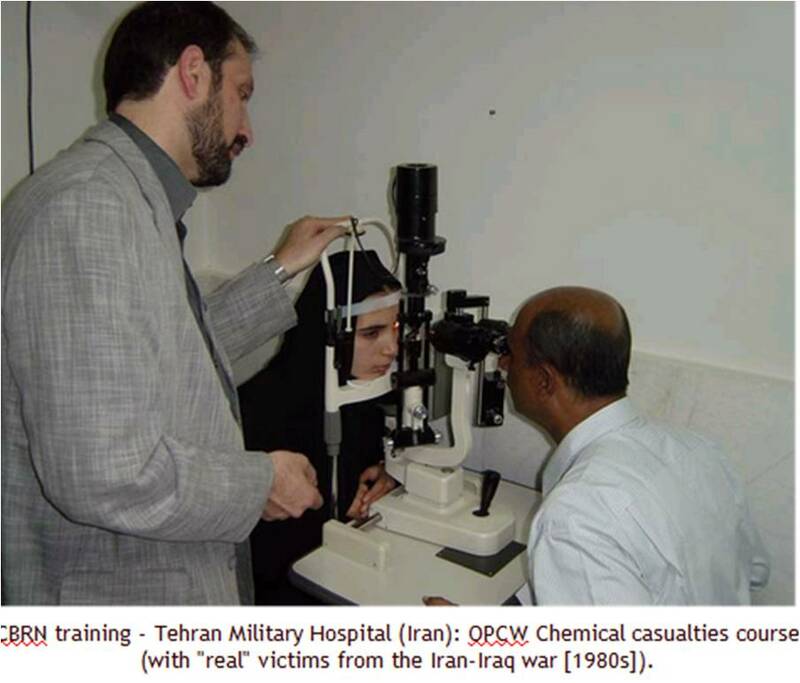 Switzerland, Czech Republic, Slovak Republic, United Kingdom, Iran). 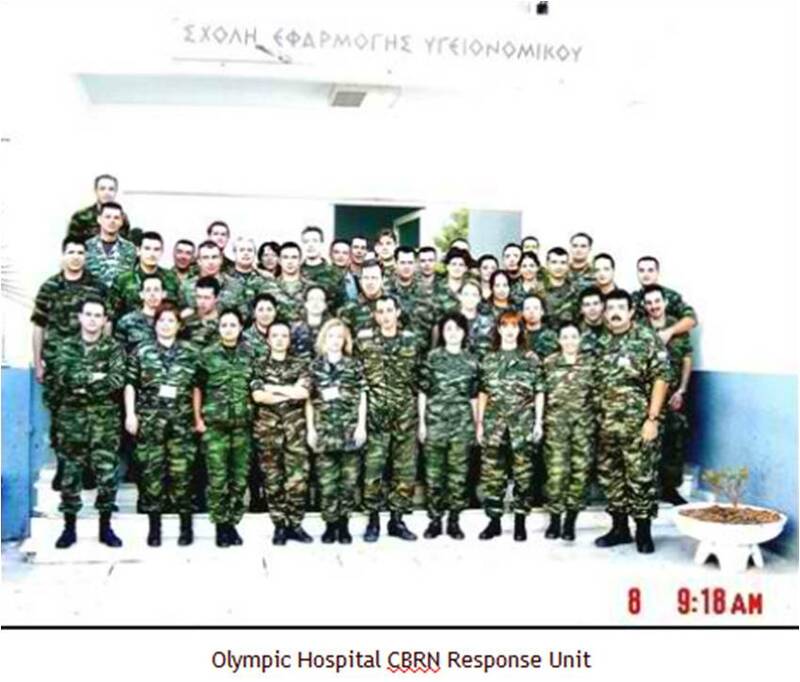 Below is a collage of activities during the preparation and deployment phases (2003-2004). 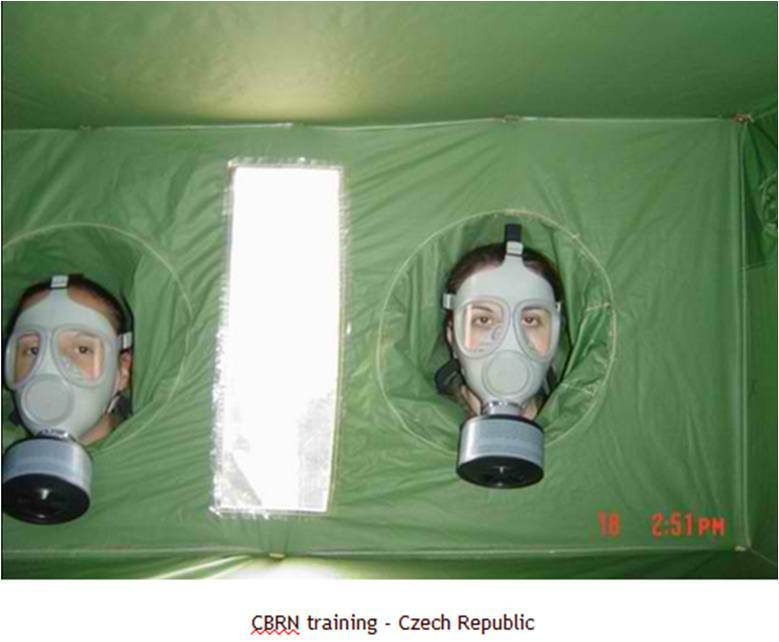 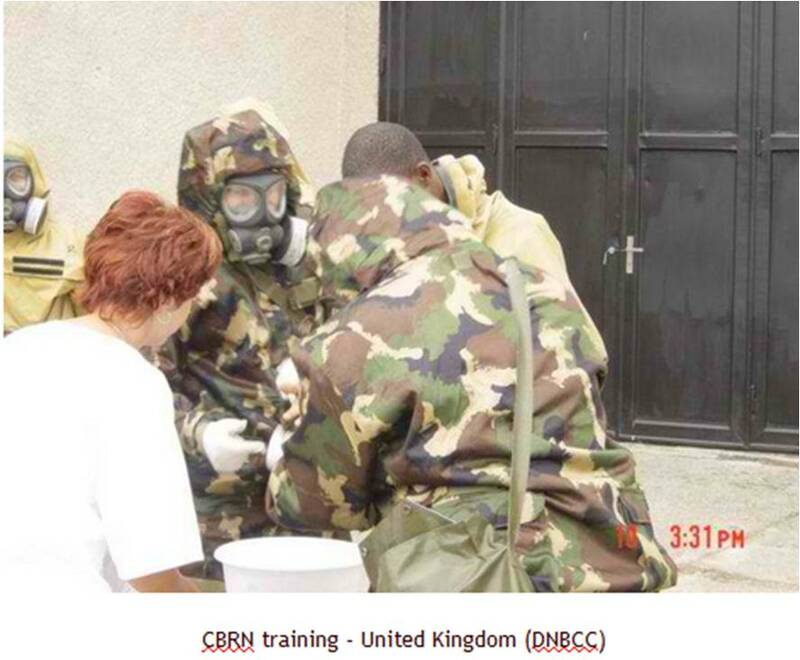 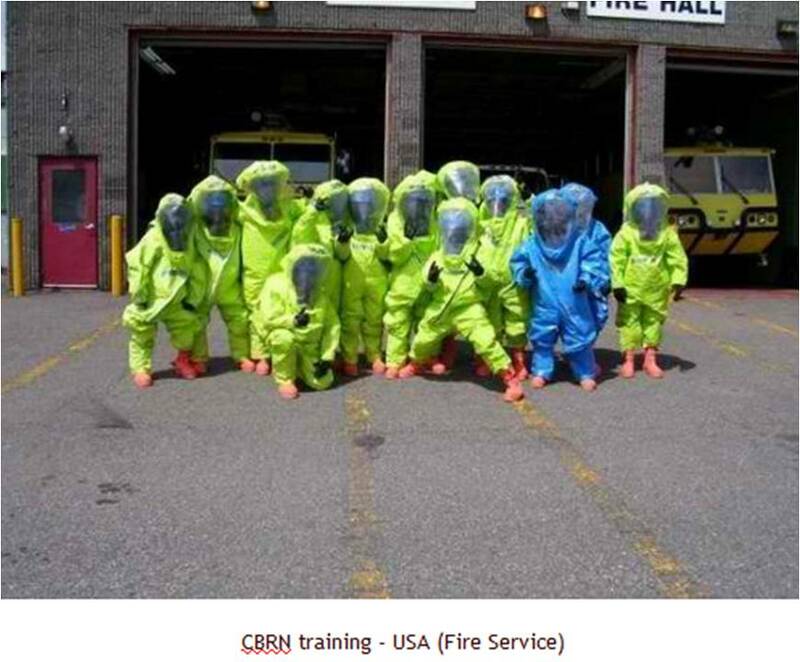 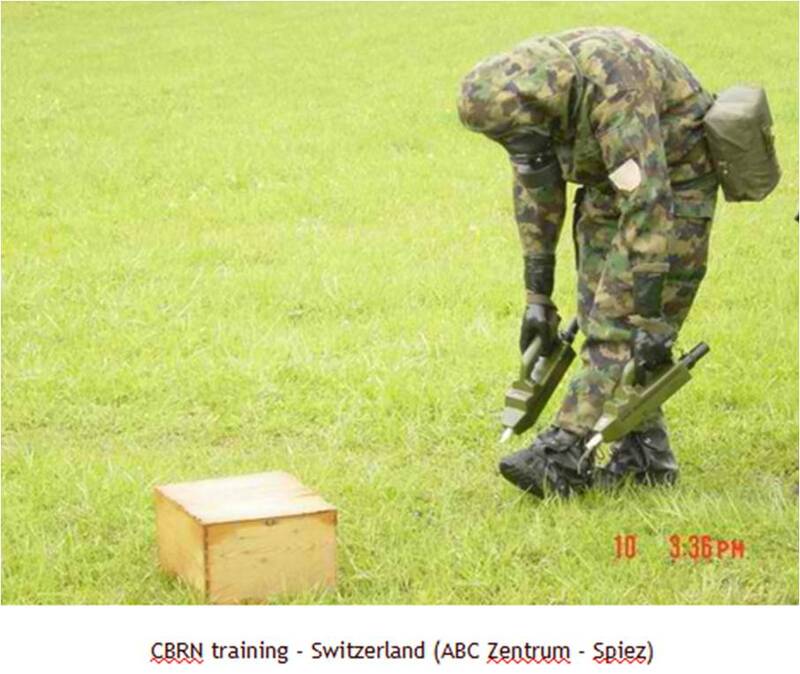 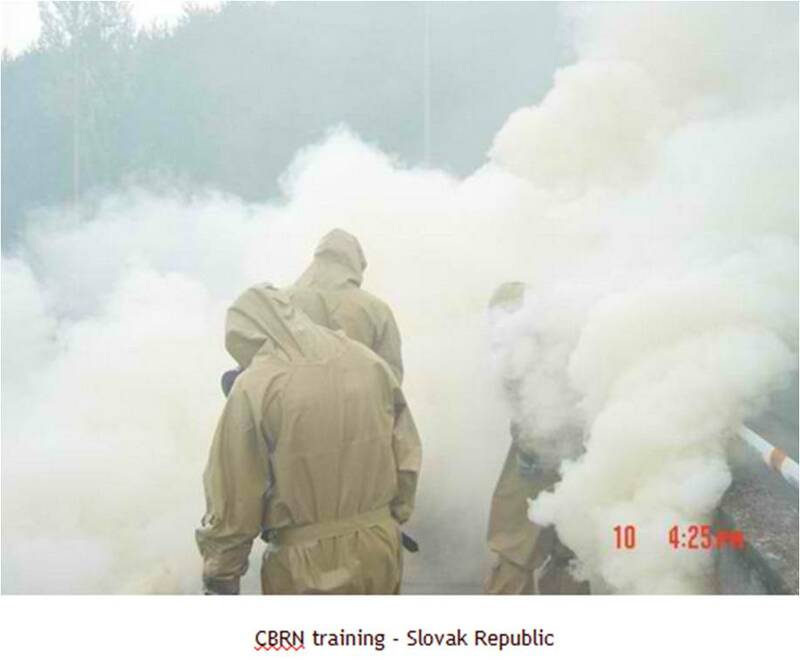 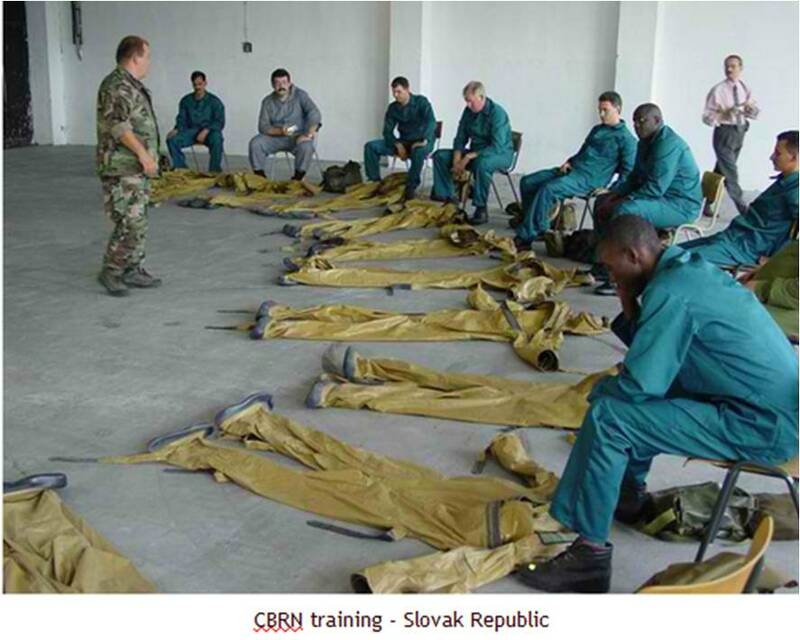 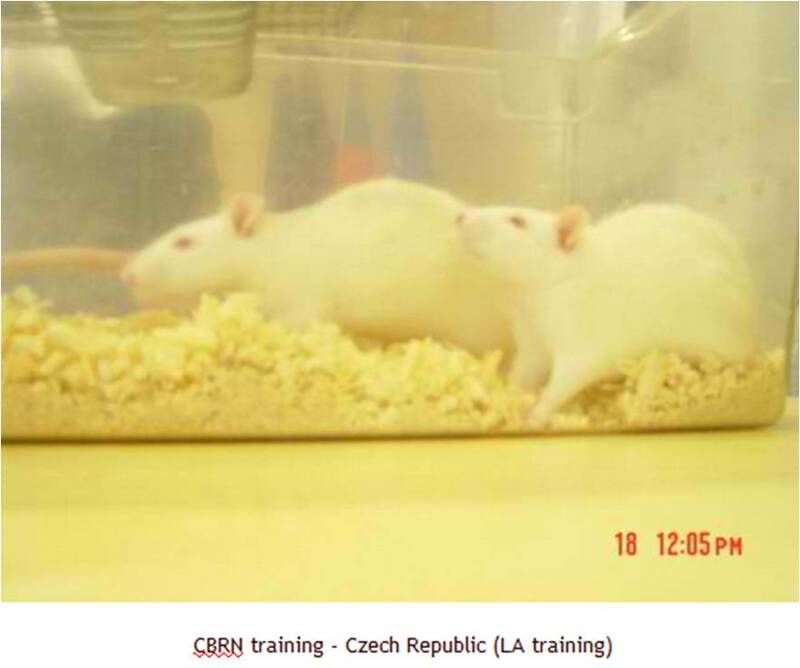 More photos from our CBRN activities: here and here!